With easy access to the splendor of the Pacific Northwest and all the amenities of large cities, Tacoma and Pierce County are perfect places to meet, stay, and play. Walkers will love Tacoma—its waterfront, convention center, hotels, and restaurants are all close together and accessible by foot. 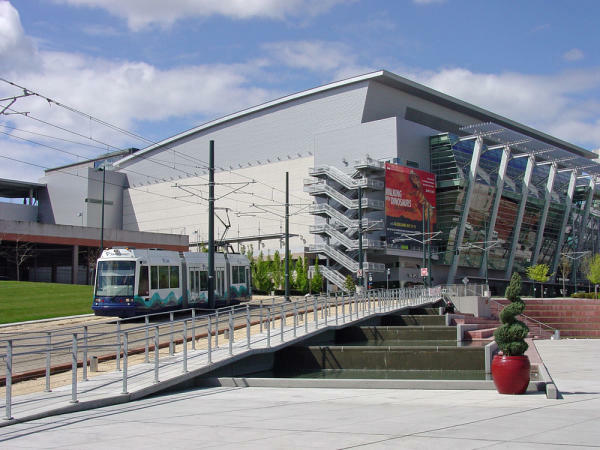 Visitors can maximize their time by riding the free Tacoma Link Light Rail to travel from one end of downtown Tacoma to the other in just 10 minutes. 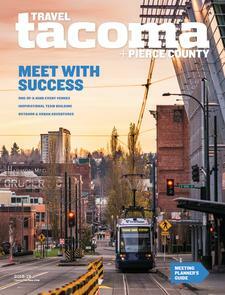 Regional mass transit makes traveling to other Pierce County cities a breeze. Only 18 miles south of Seattle-Tacoma International Airport with convenient access to Interstate 5, Tacoma is perfectly situated for regional and statewide business. Guests can easily travel to your event, allowing them maximum time for meetings and leisure. 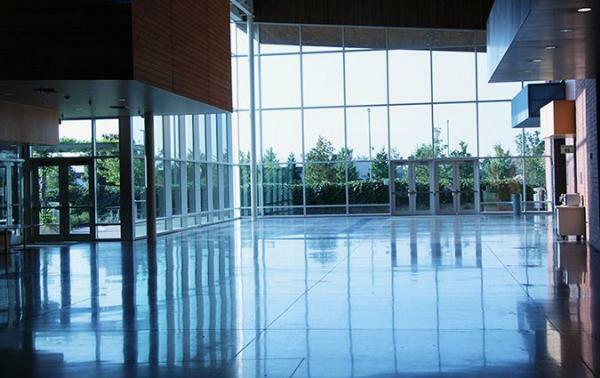 Whether your meeting is large or small, simple or elaborate, there’s an ideal venue in Pierce County. Choose from five major convention and event centers, spanning sleek and modern facilities, charming historic spaces, and laid-back venues with indoor and outdoor hosting capabilities. Don’t miss out on unparalleled amenities like epic Northwest views and state-of-the-art technologies. 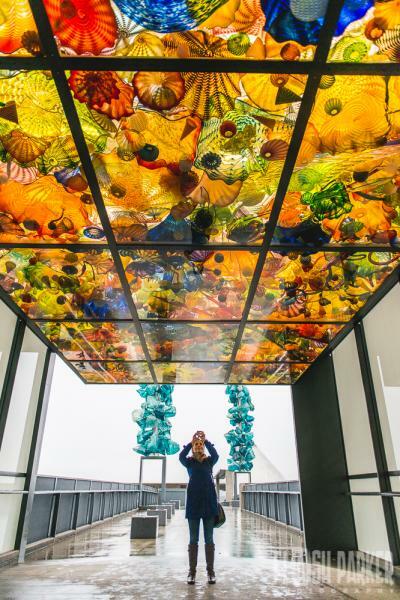 From gorgeous glass art and a vibrant classic car community to majestic Mount Rainier and awe-inspiring recreation, local attractions and iconic sights stack up against any meeting or convention destination.